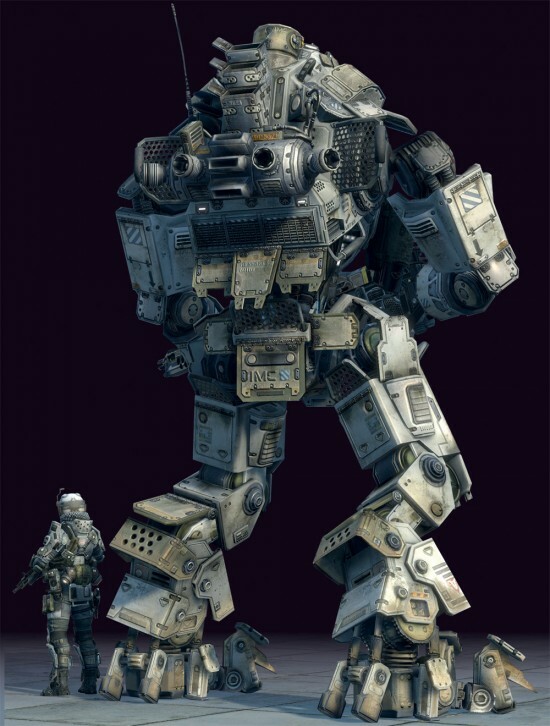 The Art of Titanfall also does something I would not have expected after I had played the beta for Titanfall. It has made me even more excited for the game. 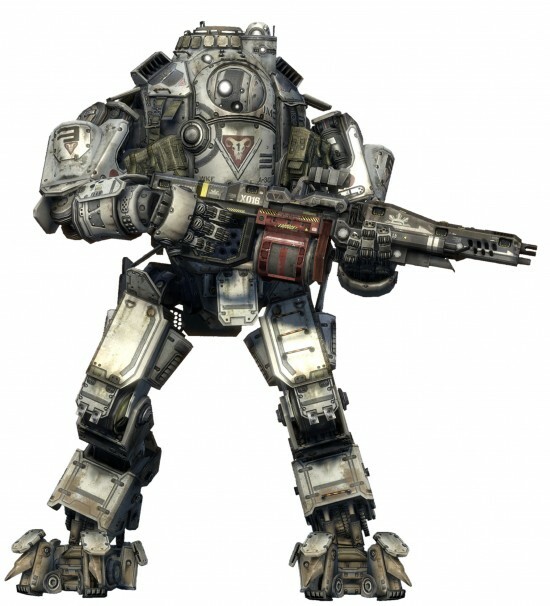 In addition to seeing the Titans and weapons up close and the locations in more detail, The Art of Titanfall gives a better look at the mythos of the Titanfall world by including creatures, spacecraft and vehicles as well. “Some will walk or fly around levels harmlessly until people interfere. Others will attack you when you just stare at them.” Maybe I wasn’t exploring enough during the beta or maybe they weren’t in the levels we were able to play but the idea that the world is actually living alongside these epic battles makes the game even more exciting. 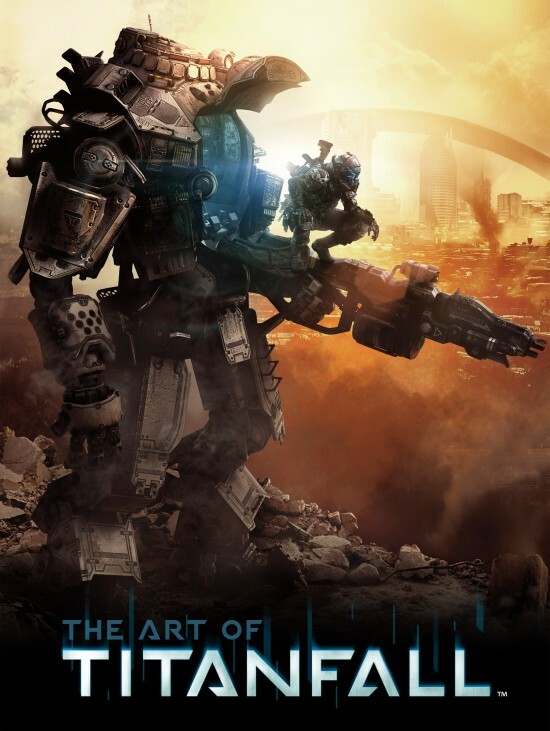 The Art of Titanfall is available for $34.95 from Titan (that worked out well, right?) and is already out in stores. Titanfall will release next Tuesday March 11th for the XBox One, XBox 360 and PC from Respawn Entertainment and EA.